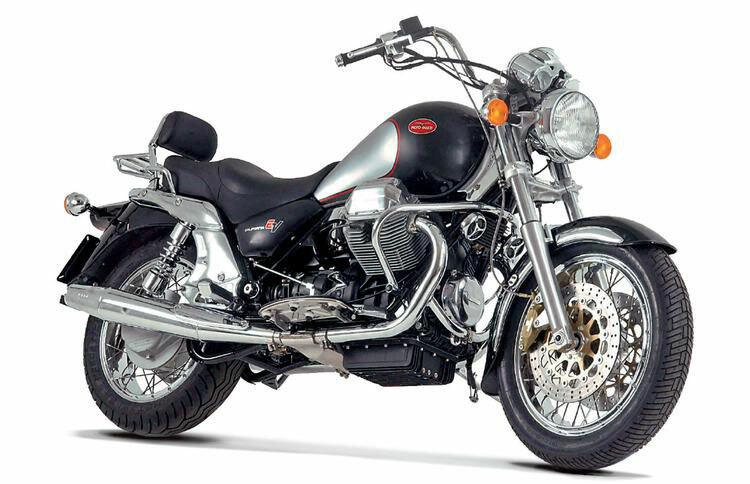 In 2001, Moto Guzzi had their 80th anniversary. Next to a few other models they came up with the California special sport. The Cali is a very minimalistic bike. There are no electronic helpers whatsoever, you get what you see: a tachymeter with day trip counter, a rpm clock, and that`s it! Puristic bikers would like that. 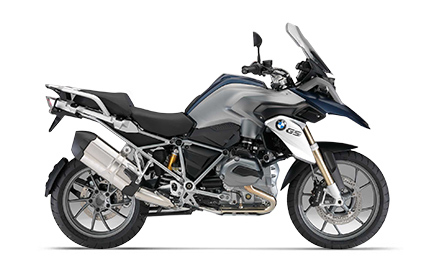 Its 16 liter tank brings you as far as 270km, depending on your driving style and the road you choose. 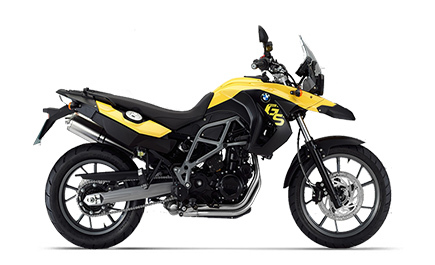 The F650 GS Dakar is a great overall bike,suitable for medium and long distance travelling. It makes best use in on andoff road terrain, for one person with luggage. 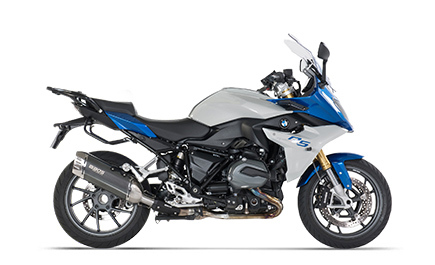 The 1 cilinder engine has goodtorque even in low rpms making the motorbike easy to handle on rugged terrain.